Shin-Nakano is a traditional Japanese neighborhood located in western Tokyo 6 minutes west of Shinjuku on the Tokyo Metro Marunouchi subway line. 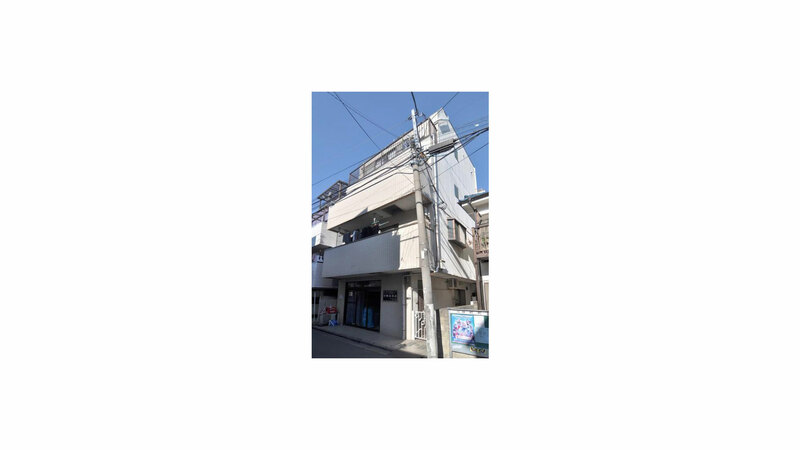 The area is host to many popular Ramen, Yakitori (skewered grilled chicken) and Tonkatsu (pork culet) restaurants with numerous bars, cafes, supermarkets, convenient stores, drug stores, banks and post offices all within comfortable walking distance of the station. Shin-Nakano is an ideal location to be if you want easy access to major destination such as Shinjuku, Ginza, Tokyo and Shibuya.